Product #22040 | SKU NE8FDV-Y110-B | 0.0 (no ratings yet) Thanks for your rating! 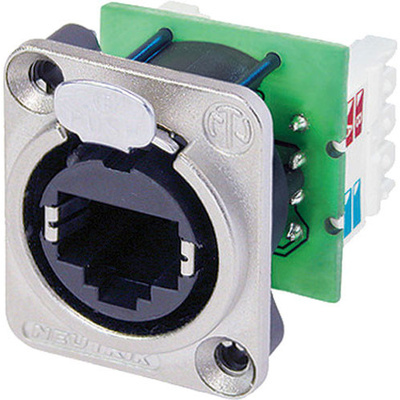 This Neutrik NE8FDVY110B Ethernet Connection is designed to install into the etherCON series RJ45 terminals. The connection replaces damaged or faulty connections.